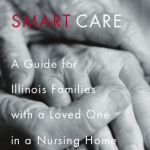 Read our free book for Illinois families with loved ones in a nursing home. Learn about nursing home reform and advocacy efforts. Check out our free resources to help your family council. 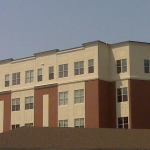 Click here to learn more about how to look for a good nursing home in Illinois. 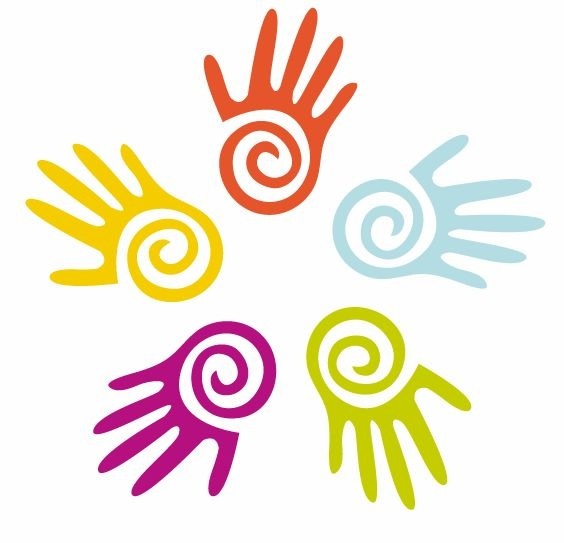 ILLINOIS CITIZENS FOR BETTER CARE is the Illinois nursing home residents' advocacy and service organization. Since 1978, ICBC has worked to improve the quality of care and quality of the lives of Illinois long-term care residents. We will be discussing 1) how nursing homes are required to get input from residents and their families in assessing each individual's needs, preferences, and goals; 2) how each person's care plan should reflect what that individual needs and wants; and 3) what residents and families can do if the nursing home is not meeting an individual's needs, or complying with the care plan. We encourage questions about individual nursing home experiences. 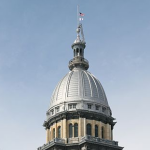 The spring session of the Illinois Legislature adjourned May 31. Considering the wretched condition of the Illinois state budget, programs designed to help seniors and younger people with disabilities stay home, instead of being forced into nursing homes, did pretty well. The Legislature passed a $334 million supplemental appropriation to the 2013 fiscal year budget, to restore funding for home- and community-based progams such as home care, adult day care, and home-delivered meals. Come learn about how to get good nursing home care! We will give tips on what can be done before entering a nursing home. In addition, we will talk about what you should do while in the nursing home to insure that good care is received.